A Camera Operator will usually work under a Director or a Director of Photography. They will need to set up their equipment, decide on the best angles for shots, offer advice and the best way to shoot a scene and deal with any technical or other problems. 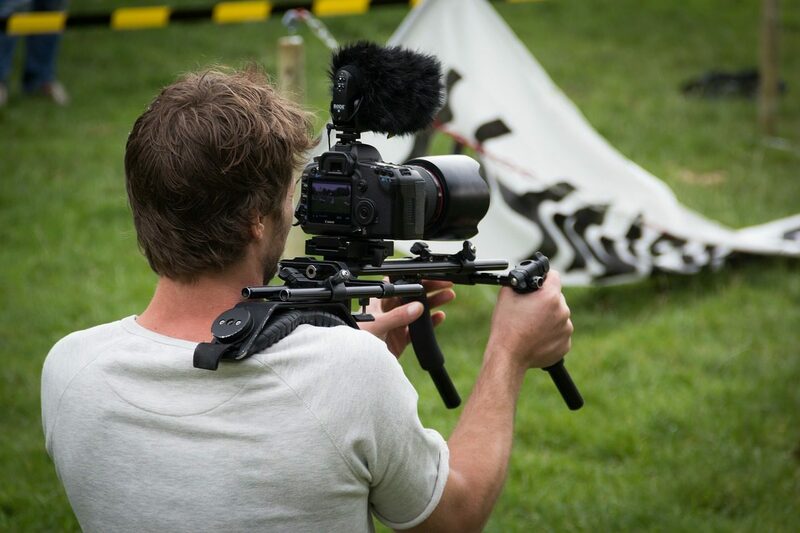 Camera operators often work on a freelance basis, therefore rates and hours can vary enormously. There are no set requirements. Employers are usually more interested in skills and experience than qualifications. You could start out as a ‘runner’ and work your way up by making contacts and getting to hear about unadvertised jobs. You could apply for the Guild of British Camera Technicians' (GBCT) trainee scheme. With experience, you could become a camera supervisor, cinematographer or director of photography. An aptitude for photography, technical knowledge of cameras, interpersonal and communication skills, tact and diplomacy, creativity, patience, attention to detail, able to take direction from others, the ability see a good shot.